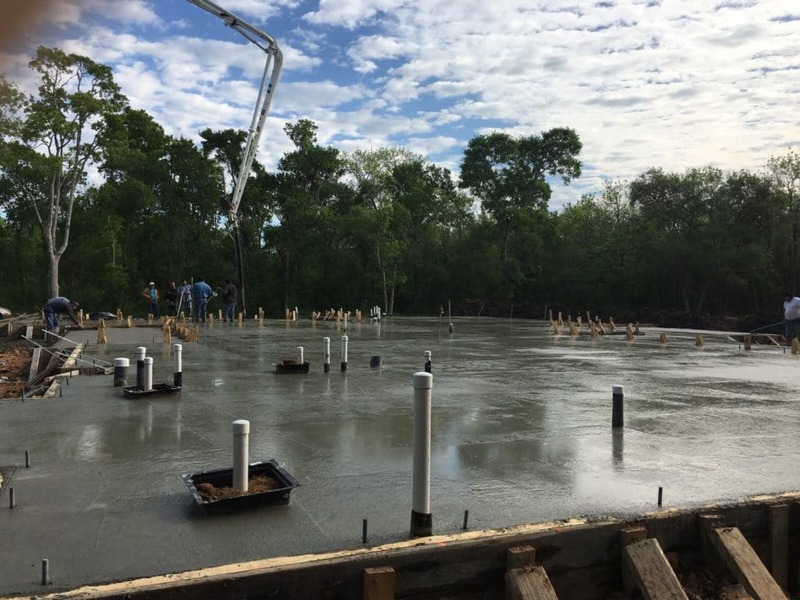 Beam and Pier Slab is Poured! 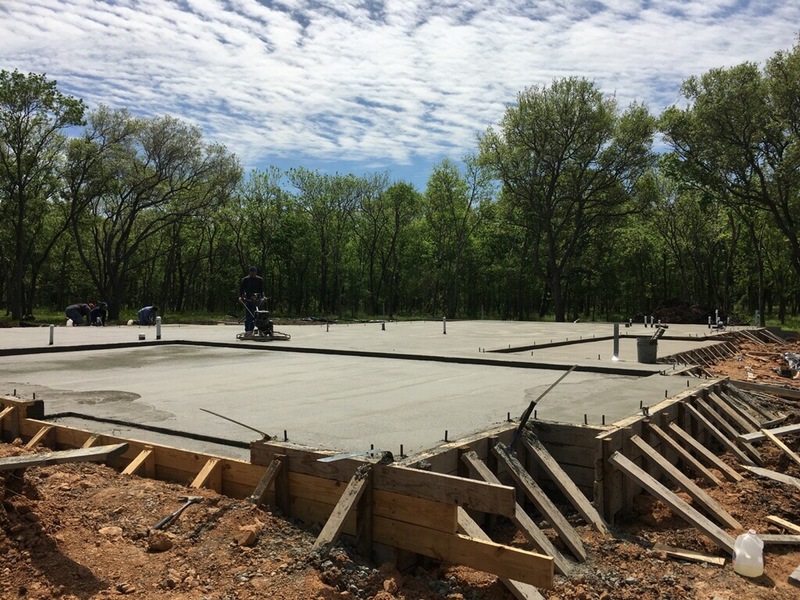 After many weather delays and a lot of hurry up and wait for permits and approvals, we finally poured our slab. We have a beam on pier slab. They drilled 30 piers about 10-12 feet down and poured concrete into those piers. Imagine a beach house on concrete piers and this will give you an idea of what is underground. We had a pumper truck come in due to the soft soil around the home and the difficulty of getting concrete trucks in. It was awesome to see what would soon be a slab come pouring out of the end of a pipe after moving 100 feet in the air. It has always amazed me that after pouring all of this in they can get it so level all the way across. It is an art form how these craftsman can form a slab and finish it in half a day. They started the pour at 7am and it didn’t take long after to be finished up. We have learned a ton through this process and are just really getting started. Building a custom home comes with a lot of headaches but if you choose the right contractor they can help you through it. So far so good! Next Post Land Clearing is Done!